At least a couple of times during the past year, our intrepid moderator team has gotten tripped up by a bug in a script they were using... Which led them to inadvertently delete questions they didn't intend to delete. I'm pretty sure we've cleaned up the damage there, but it's a good reminder that deletions don't necessarily have as much visibility on Stack Overflow as one might wish. So I'm taking this opportunity to revive an old tradition: a public review of deleted questions. Here's the list. If you think you see something of lasting value to programmers and this site, write up your rationale in an answer below & let's discuss it (you need at least 10k+ reputation to be able to see deleted content). 10       2217 How to reverse engineer undocumented legacy application? 10       2773 Is WHILE TRUE...BREAK...END WHILE a good design? 10       3435 Aviary Photo Editor - What are the alternatives? 10       3505 Play Framework 2 - Downloadable documentation? 10      70740 Link to download SQL server native client 10.0? 11       3266 How to automate detection of copied code in large code base? 11       5285 Is the Bookmarklet Password Generator from SuperGenPass.com safe to use? 11      17474 Do you indent your HTML code? 12       2256 How to know which type to marshall from using P/Invoke? 12       3578 What ORM do you use for golang services that use protobuf to serialize data? 12       5339[*] What is the difference between reinforcement learning and deep RL? 12       5903 Why are there many JRE implementations? 12      11158 Is Symfony a good framework to learn? 12      18464 How to know if an array can be sorted by one swap or less? 13       4644 Story telling/building algorithms? 14       2194 How often should code reviews be done? 15       4513[*] how do you compute password complexity? 15       5016 How many hours of code review for each hour of development time, approximately? 17       6547 Browser-based visual editor/designer? 17      16550 Where can I find a list of CSS3 media queries for all common devices? 19      15110 how do you create links between screens with pencil mockup tool? 20       2235 How many real world developers are involved with the Demoscene? 20       9388 What should be done first: Code reviews or Unit tests? 23       6117 Is there a Google Takeout API? 24      46232 IDE for developing in ActionScript (Flash). Any suggestions? 26      13598 fast, clean, C, timsort implementation? 26      14041 Successful code review strategy with SVN and ReviewBoard? 28      13050 NVM or N or Something else to upgrade Node.js? 28      18738 Is there an API for Amazon Cloud (Drive and Player)? 30      13177 ReactNative VS NativeScript: What's advantages? 32      13765[*] Where should I put documentation comments? 32      55025 Using git for Code Reviews? 34      71569 Where does Adobe CC store Typekit files locally? 37      37768 How to implement a google suggest-like input field? 39      13858 Check for private API "usage" yourself? 41       2091 How do you make wrong code look wrong? What patterns do you use to avoid semantic errors? 41      42520 What alternatives are there to the MATLAB Editor? 43      34994 Alternative to showCase library for app user-tutorials? 44       4993[*] Is i = i + n truly the same as i += n? 48      32469 Is there a standard size for the Tetris grid? 63     170528 What's the difference between a front-end developer and a UI developer? 93      75811 Comprehensive tutorial for nodejs passport local-strategy setup? 125      10887 Who architected / designed C++'s IOStreams, and would it still be considered well-designed by today's standards? 200      25527 What's the most egregious pop culture perversion of programming? 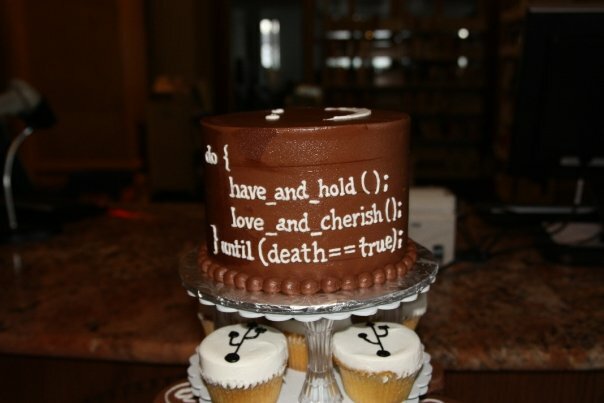 211      57269 What code would you have on your wedding cake? 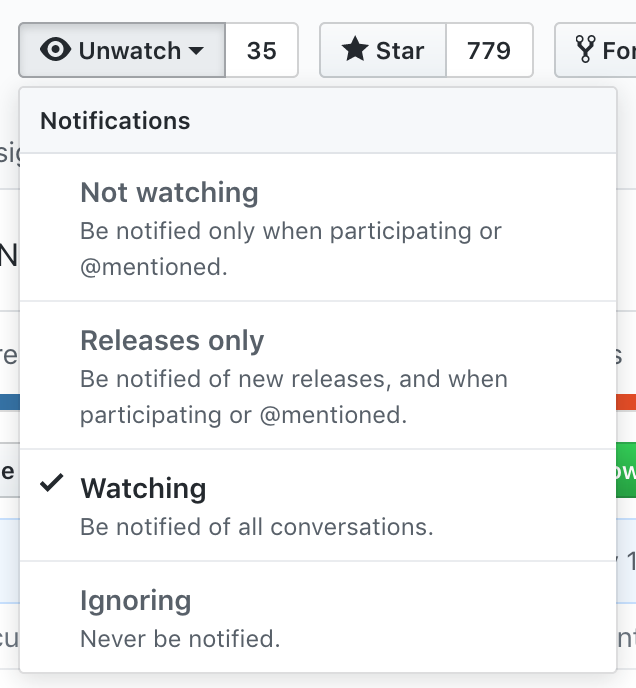 233      26727 Notifications for new Github project releases? 826    1492260 What is your best programmer joke? I was (and still am) miffed that the Definitive C Book Guide and List was deleted. It was being carefully maintained by me and some other people. The Definitive C++ Book Guide and List survives, and is entirely comparable, I believe — and is also carefully maintained. I'd like to see the C version restored — or the C++ version removed. I don't see why this needed to be deleted Is i = i + n truly the same as i += n?. What harm is there in having well answered duplicates sitting on the site? There's a frustration on the site about people asking duplicated questions, and worse still, people answering them. Then there're also some people who are keen to delete duplicates, making it harder to find them. While I accept that it's not strictly within the scope of the site, "your best programmer joke" is surely a question that should remain visible / undeleted. It reflects the fact that programmers are human beings, too. And I had not come across it before - had a good five minutes of fun going through the list. Some of those were new to me, and quite good. The site will be poorer with that content gone. There are two questions I'd like to bring to attention. Someone in the community can write a fresh canonical QnA on the topic. I am fine with either, but would suggest (2) because the community could then have the opportunity to vote on it. After reading the discussion under Yvette's answer, I am second-guessing my deletion of List comprehension with duplicated function call (not listed in the OP here). There is nothing wrong with this question except that it is the N-th duplicate of the same topic. Looking at it more closely, the answer in the dupe is more comprehensive than the duplicate target, so perhaps we can have the question undeleted and reverse the closures. Thoughts? how do you compute password complexity? This one was closed for being primarily opinion-based, but the top answer is good and not opinion-based. I don't mind it being closed to prevent more noise being added, but being deleted is a shame. I can only see a screenshot of this question, but while the original question contains a typographical error due to a misunderstanding of how the setting works, the correct way to do this is nevertheless not perfectly intuitive unless you are familiar with editing styles programmatically in JS due to the nuances of CSS values and how browsers handle the loose validation in JS. I'm not entirely sure why it was deleted otherwise. If there's a specific reason aside from "typo" I'd defer to that instead. Thus, there really is little point in resuscitating the question with all the extra options for off-GitHub monitoring of GitHub releases now that it is finally available simply from GitHub itself. Recommendation — this question should remain deleted. The question Where should I put documentation comments? was asked in December 2010 and tagged for C++. There is another question Where to document functions in C?, which was asked in August 2010. The latter is closed but as yet undeleted (and, IMO, should remain undeleted — but I am a bit biassed). The 'where should I put documentation comments' question could easily be made a duplicate of the other, or the two Q&A sets could be merged into one. Why are questions with more than 50 upvotes ever being deleted by a script? There are at least 50 users who believe that this is a good, useful question that belongs on the site. Even if the site's standards have changed such that that question no longer belongs (e.g., opinion-based questions that used to be on-topic and are no longer considered on-topic — which I think is a major mistake on SO's part, but I realize I'm not going to persuade anyone on that subject), there's a reason why those questions were locked rather than deleted, to preserve their history. After undeleting all of these, a moderator could look at each of them in turn and decide whether they actually do deserve deletion after all. But no script should be turned loose and given the ability to override the decisions of more than 50 human beings. I would nominate https://stackoverflow.com/questions/234075/what-is-your-best-programmer-joke for re-opening. It brings some history and life to the site. I realise it was discussed here What happened to "What's your best programming joke?"? and that the argument is that it didn't age well and took to much time to maintain. What maintenance? And that there were too many complaints? About what? Programming jokes? underrepresented amount of people who identify as manyonaise? SQL tables who take offence? It had a historical lock, there are some good hard exhale through nose jokes there and a lot of em funny imho and adds some charm and lightheartedness and most of all, shows that stack overflow was and is a community. We developers need many jokes to hide in our code as little easter eggs for those who take over our role or people who peek at the code. That question and answer would provide good source material. The SVG rendering in Delphi seems fine. There is no explanation why it was deleted and when I tried to vote to undelete it, it said that I couldn't because a moderator deleted it. are valid questions and I think these should not be deleted. There is required a valid answer. Should I report strange/dubious review tests (here)? Am I breaking the laws or are there trolls in our community? Are questions about using a licensing API off topic because of the word “license”? iOS Apps: Windows development & deployment - off-topic? How do I fix it without comments?